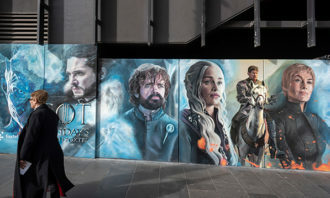 In June 2018, sports data and digital content provider, Sportradar opened it’s new 2,800 sq ft office on Singapore’s Beach Road. The office houses staff from the United States, Slovenia, China, Indonesia, Malaysia and Singapore, and provides sports media, audio-visual and integrity services across the Asia Pacific and Middle East regions. The new office also features Sportradar’s corporate colours, as well as memorabilia and design cues from a wide variety of sports. 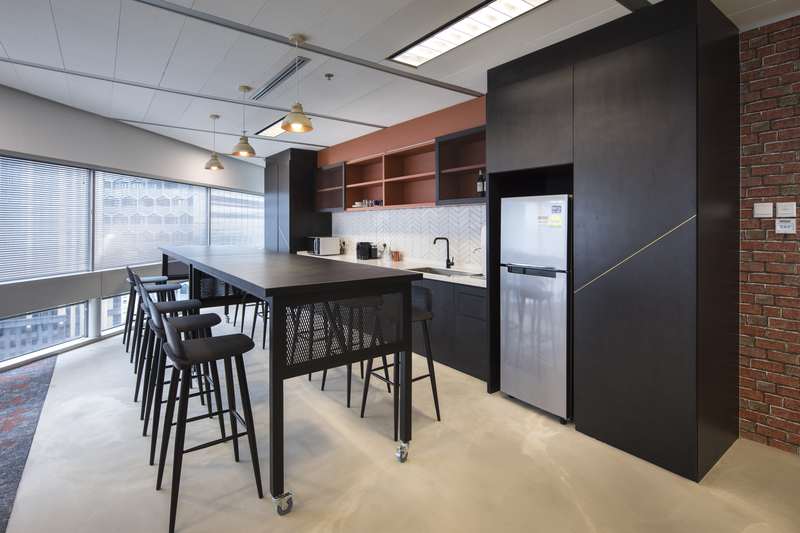 The juxtaposition of functional and recreational space allows for increased productivity, while there are also in-built spaces for relaxation and entertainment. 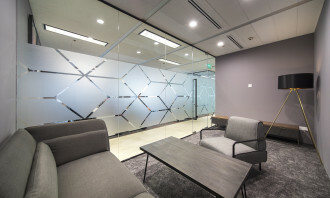 Human Resources spoke to Agus Sugama, country director of Sportradar Singapore, about the elements of their new office and how the positive qualities contribute to a conducive environment for their team. 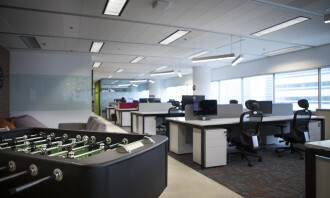 Q How does creating an innovative and interactive workplace help with the company culture? 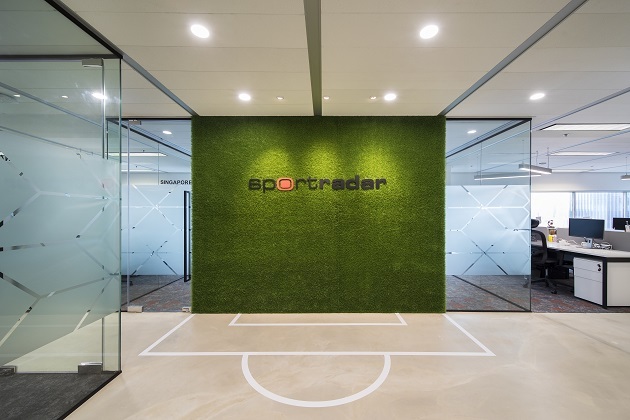 Sportradar occupies a unique position at the intersection of technology and sports, and our new office reflects both elements seamlessly by blending sports memorabilia and the solutions that we deliver to sports federations and partners in the Asia-Pacific region. Apart from the meeting and board rooms, we do not have dedicated offices for our management in Singapore. 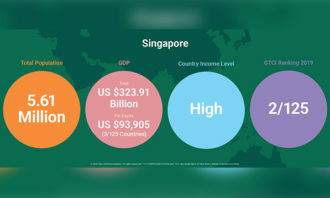 With an open-concept office, it enables our colleagues to connect and collaborate, as well as foster a culture of learning and understand more about the various aspects of our business, not only in Asia, but around the world. A digital notice-board at the main entrance displays the upcoming sporting events, birthdays and new hires. This keeps us connected with the happenings and events, and a greater understanding of what we do globally. 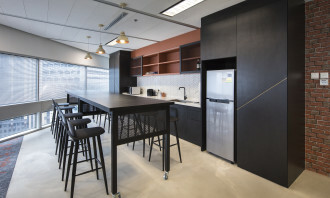 Q Does having an engaging office space help improve productivity, and why? A number of amenities we have in our office were installed because of our partnership with sports federations. 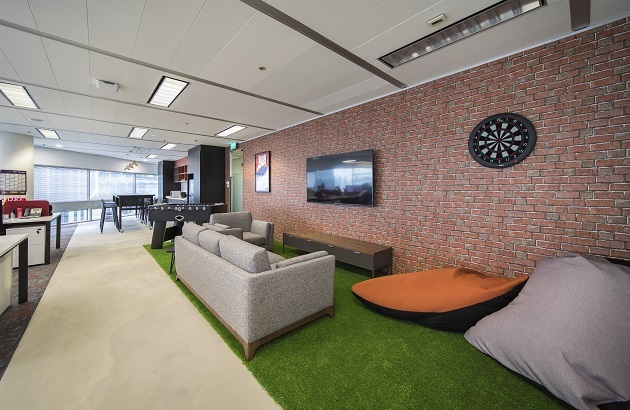 The foosball, dart board and gaming console provide entertainment during breaks or after-hours, and also relates to our partnerships with in football, the Professional Darts Corporation (PDC) and esports properties such as the ESL and PvPRO. These are interactive reminders of the work that we do, to support and increase the engagement of fans of the sports federations we work with. 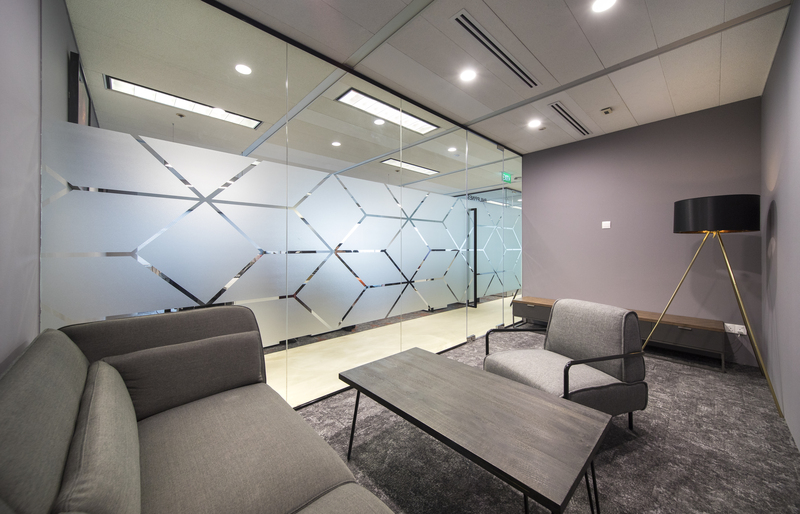 We have break-out areas and meeting rooms furnished for business and casual discussions, that encourage our staff to take the lead in conversations and initiatives. Apart from that, we also have a hot-desking practice where our colleagues are able to work on projects side-by-side. 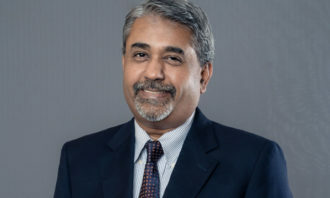 The freedom to move, collaborate and share is what makes Sportradar unique amongst most MNCs. Q What advice would you give other companies that are planning on redecorating their offices? 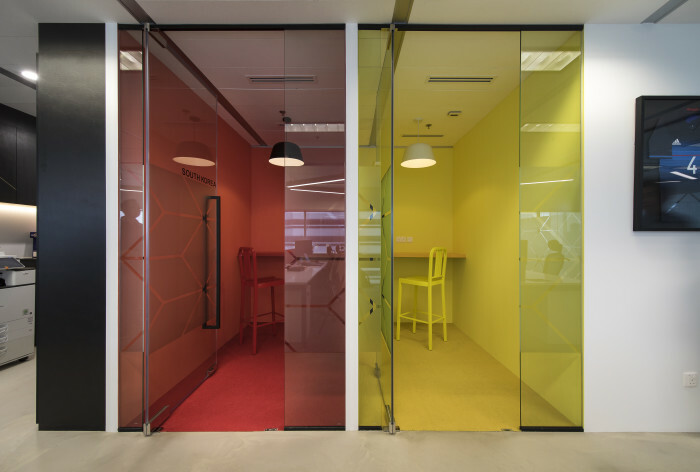 Create a working environment where the essence of the brand is incorporated into the design of the office. Open-office concepts allow for greater collaboration and learning across various disciplines and fosters a greater bond among colleagues. 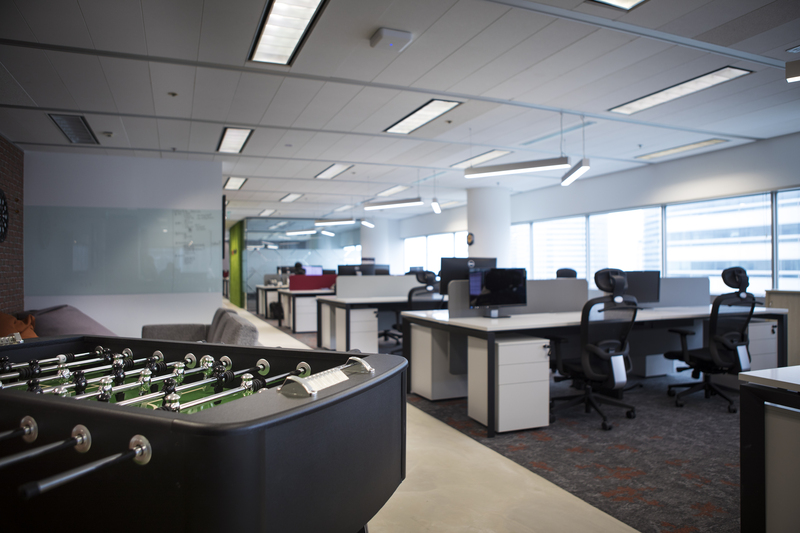 Scroll through the gallery to check out more photos of Sportradar’s new Singapore HQ. 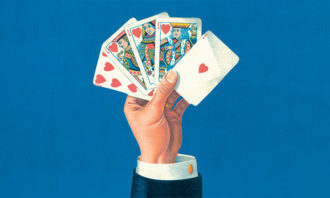 Bizarre HR: Does your boss value his laptop more than you? Sadly, the answer to the above question is often yes. ..
We’ve all had days where nothing goes as planned and everyone seems hell bent on pushing your buttons. Sabrina Zolkifi shares how ..